Did you know that you can get a deep, relaxing massage at home, in the office, or even in your car? The ergonomic design of the Hangsun MG600 Electric Massager targets acupuncture points in your neck, lower and upper back, which helps to relieve your aches, knots, tension and stress. The 8 deep kneading massage nodes can automatically change direction after one minute of use, and ensures a complete shiatsu massage experience. The pocket handle allows you to apply pressure and adjust the massager to target any hard to reach areas. The infrared heating function helps to soothe your muscle aches and promotes blood circulation. The modern packaging makes it a great gift for your friends or loved ones. 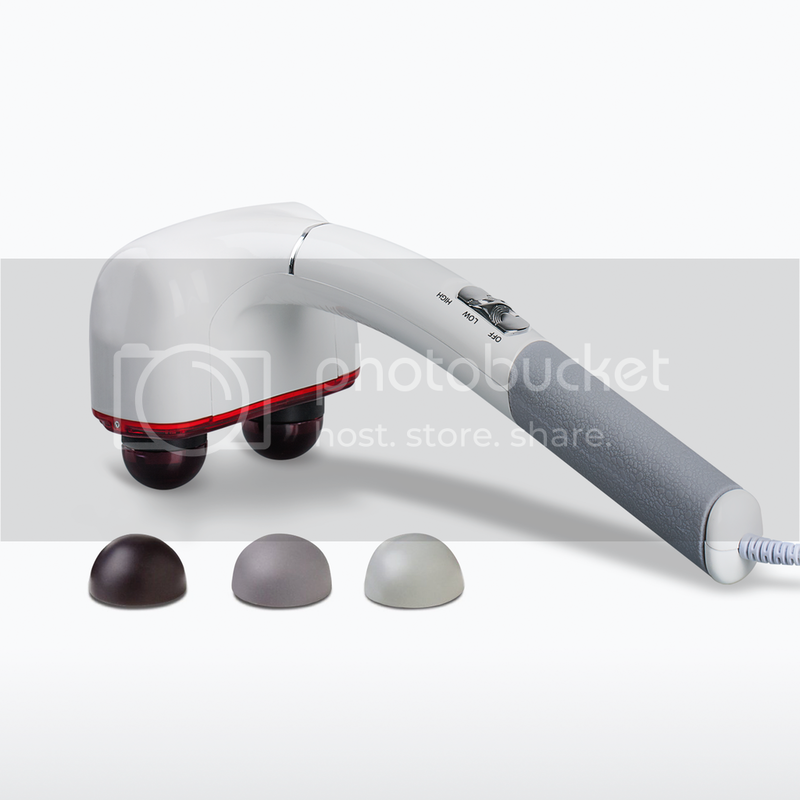 The Hangsun MG600 Electric Massager is equipped with an overheat protection feature and is programmed to automatically shut off after 15 minutes of use. The massager comes with a car cigarette lighter adapter, but for safety reasons, please DO NOT operate whilst driving. 3 speed control levels - it has 3 intensity modes from Low, Medium to High which can meet your different massage needs. 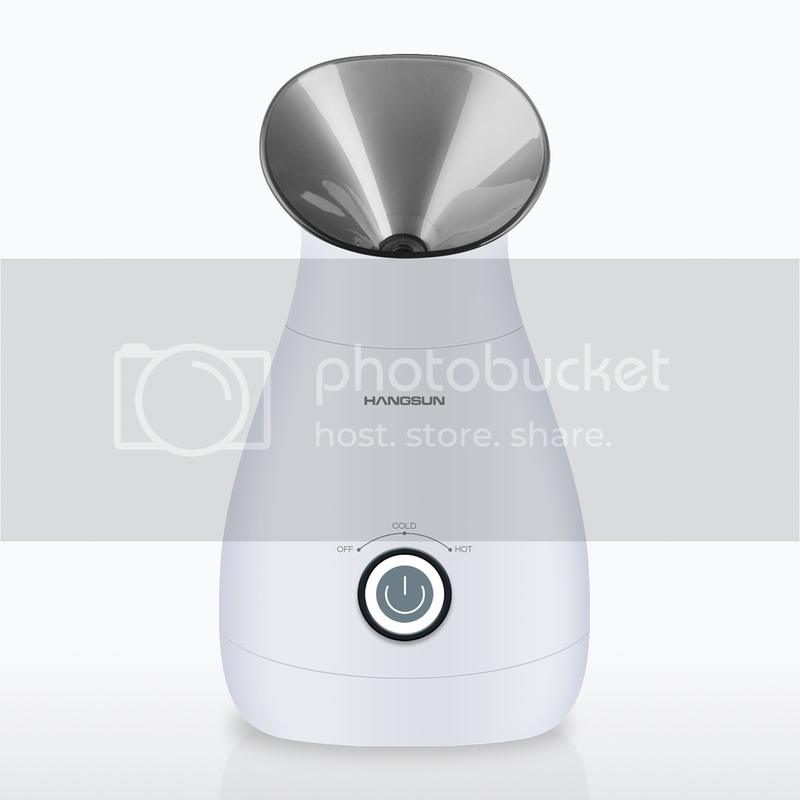 Auto rotation direction switch - the massager can automatically switch its massage direction to simulate a traditional massage experience to relieve your aching muscles. You can also choose which rotation direction you want by pressing one simple button. 8 massage rollers - features 8 deep-kneading Shiatsu massage rollers to completely soothe your tired and aching muscles. It is made of high quality PU leather material and its elegant packaging makes it a good choice of gift for your friends or loved ones. Infra red heating function - built in advanced infra red heating function transfers warmth to your muscles, ligaments and tendons to improve your blood circulation. 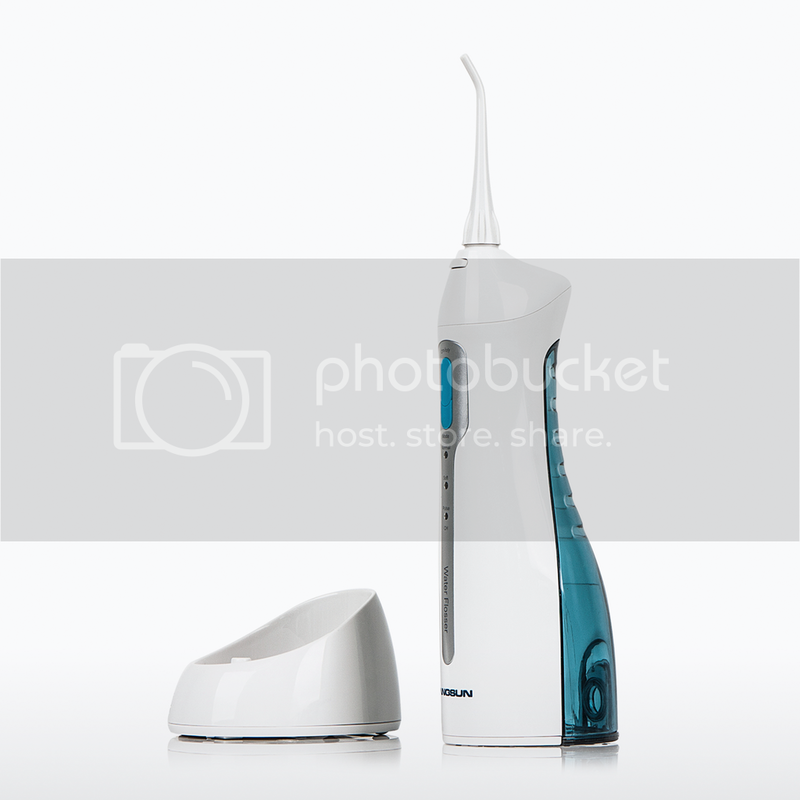 Simple and safe to use - it has only 4 simple operation buttons with clear instruction tags. The pocket handle allows you to apply pressure and adjust the massage position to target the hard-to-reach areas of your body. This massager is also programmed with 15-minutes-auto-shut-off function and equipped with an overheat protection device to guarantee your safety.